Driving with worn and damaged tyres can be dangerous, to yourself and other road users. Not to mention you could be fined and find your insurance voided. 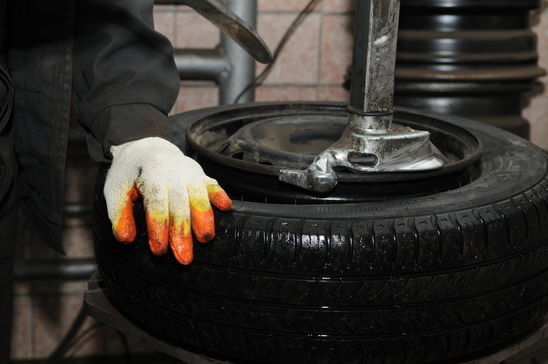 Stay safe by making regular checks on your tyres, and bring them to us when they start to wear. We can repair or replace them in just a few minutes!